2012 San Francisco Mint Struck American Eagle Silver Coin, Graded as First Strike PCGS MS70. 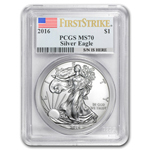 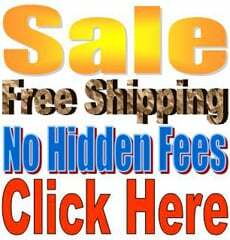 American Silver Eagle Coins Were Authorized by Congress in 1985 and first minted in 1986, American Silver Eagle Coins are .999 fine silver, the purest coins ever issued by the United States. 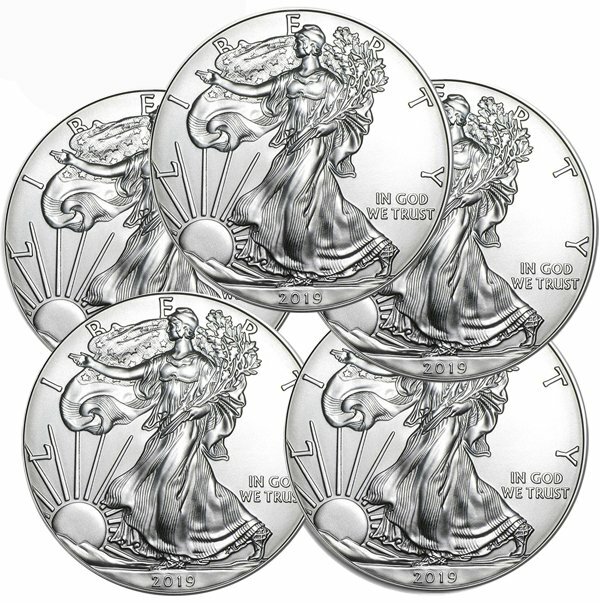 Each American Eagle coin contains a full troy ounce of silver which is 31.1 gram, plus copper, which is added to increase the coin?s durability to help resist scratching and marring. 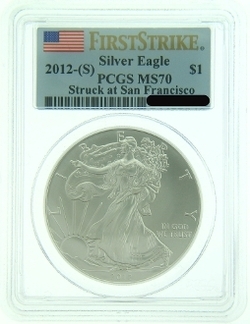 Often considered one of the most beautiful coins ever minted, the Silver Eagle?s design is based on A.A. Weinman?s ?Walking Liberty,? 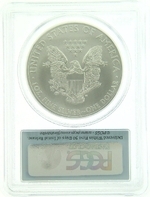 introduced on the 1917 silver half-dollar. An eagle and shield,displaying American strength and pride, backs this moving scene of freedom Content Weight Diameter Thickness 1.000 Troy Oz. 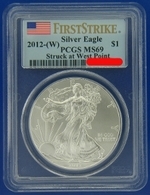 1.000 Troy Oz. 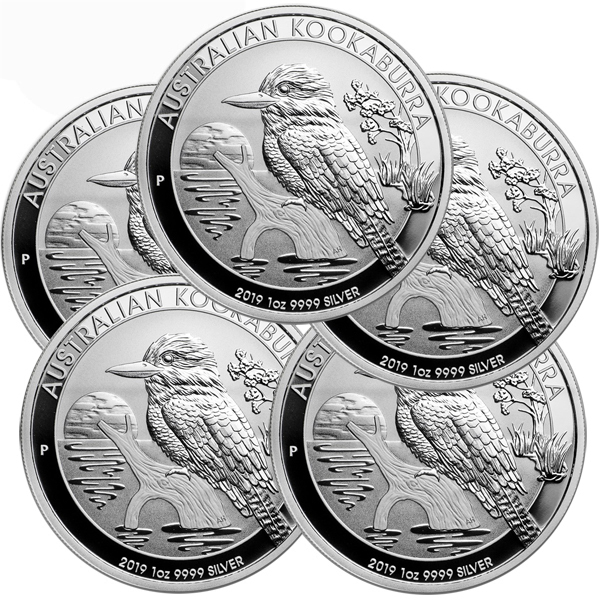 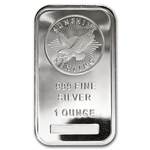 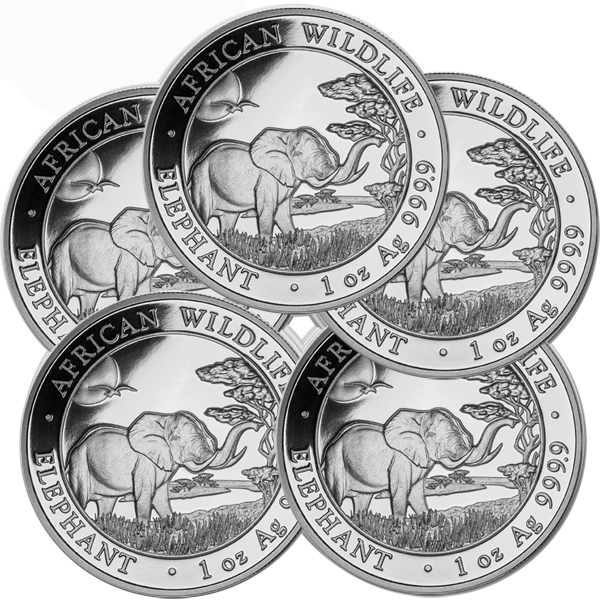 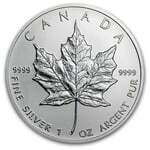 1.598" 0.117" 31.072 Grams* 31.103 Grams 40.60mm 2.98mm *Balance of silver bullion consists of copper.